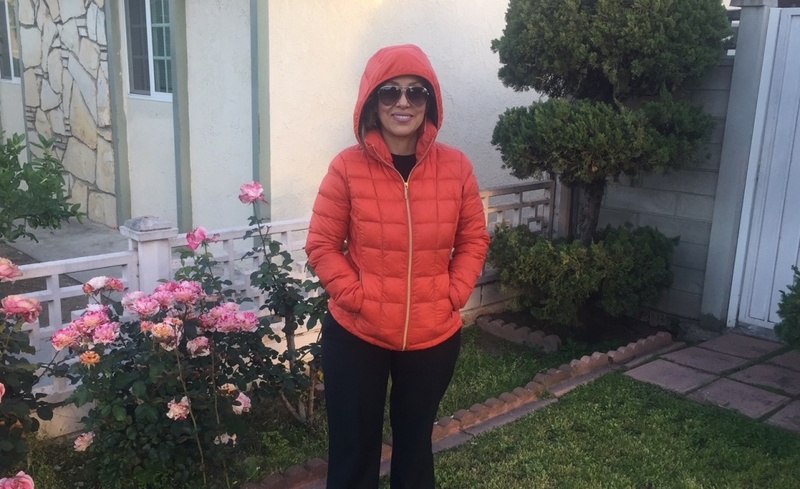 KPCC listener Luceli Ceja, bundled up for a cold morning in Southern California. Which, to her, could be in the mid-60s. THIS IS THE STORY OF Luceli Ceja IN San Gabriel WHO'S ORIGINALLY FROM Fresno. 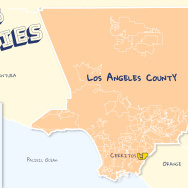 I moved to Los Angeles in 1992, and I didn't realize I was an Angeleno until about ten years ago. At that time, I went back to visit family in Fresno. I was at my sister's house and it was, like, in the late evening or early afternoon. I ran out to my car to get something, and when I ran back in I was just so cold. I was like, "Oh, I'm freezing!" My sister and brother-in-law both looked at me kind of odd. They're like, "It's not cold." I would say it was the 70s or high 60s. To me, it was really chilly. To me, I thought it was 60. And that's when I realized, oh yeah, after ten years, I am from L.A.
TELL US YOUR STORY, TOO. 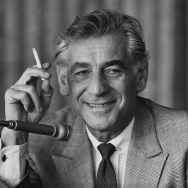 IF YOU'RE A TRANSPLANT OR IMMIGRANT, WHEN WAS THE MOMENT YOU THOUGHT TO YOURSELF, "L.A. FEELS LIKE HOME, NOW?"